In my previous article, I had written an article about Windows 10 Skins. And, In this article, you will know about a new way to customize Windows 10 desktop. Here, I am talking about GIF Wallpaper Windows 10. Though, Windows doesn’t allow users to set GIF as Wallpaper. Even, if you try to set GIF as Wallpaper. Then, Windows will set a single frame from the GIF File. But still, with some third-party software you can set a GIF as your background. GIFs are the good way to customize Windows Desktop. But, it will use some resources to make it work. By resources I mean, CPU and RAM. And, if you’re using a laptop. Then, laptop battery will drain fast because of GIF backgrounds. So if you have an old laptop or PC. Then, don’t try GIF desktop background in windows 10. Else, it will affect on your Computer performance. But, if you want to give an attractive look to your Windows. And, Own a high performance Computer, then this article is for you. 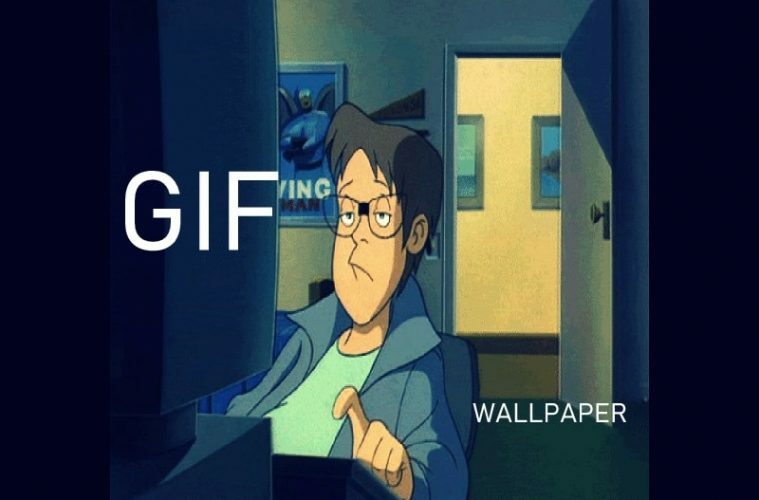 If you’re reading this article, then maybe you already know about GIF. But, still there are few things which you need to know about it. Graphics Interchange Format is known as GIF. It is an bitmap image format, that support 8 bits per pixel for each image. GIF format allows a single image to use up-to 256 different colors. From the 24-bit RGB space. GIFs also does supports animation, that can use 256 colors for each frame. The best part is GIF format uses a lossless data compression. Which reduce file size of multiple images included in GIF. But, doesn’t compromise with quality. If above information is little bit complicated for you. Then, you can understand GIFs with this simple definition. Basically, GIF contains a group of images. These images keeps changing in loop, one after one. It is completely different from the slideshow or Windows 7 theme. But, trust me GIF will enhance your desktop look. 1 GIF Wallpaper Windows 10. 1.1.2 Download GIF from GIPHY. 2 GIF Wallpaper Windows 10 – Summing up. BioniX Wallpaper or GIF Wallpaper Animator is free software, to show animated GIF file, as animated GIF Wallpaper. It does support with GIF and AVI Wallpapers. Best part is this software does use very low RAM (approx 0.02 GB) and low CPU. GIF Wallpaper Animator works with all version of Windows (XP, 7, 8 and 10). And, you can install it on your USB Drive. And, can use it without installing on your HDD. IMPORTANT – You can install this program in your USB Drive or Pen-drive. Or, can install it in your HDD. If you just want to check how GIF wallpaper Windows 10 looks on desktop. Then, don’t install it on your HDD. It creates trouble while uninstalling it. Download BioniX Video Wallpaper Animator. 1. 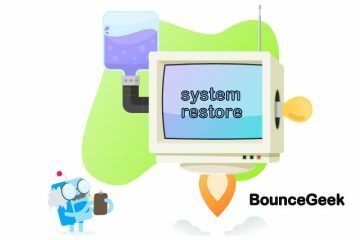 After downloading Video Wallpaper Animator setup run it as administrator. 2. Now, setup will ask you to choose destination folder. If you’re using USB Drive, then select the drive. Else, don’t make any change. Just click on install button. 3. 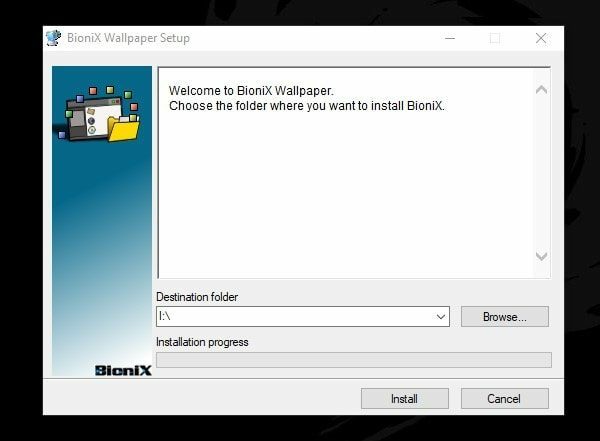 BioniX Wallpaper Animator program automatically will get open after installation. Now, you need a GIF image to import into this software. So that you can set GIF desktop background. There are various source to download a GIF image. You can even download GIFs from Google. But, GIPHY is the main source of GIFs. So, here is the way to download GIF from GIPHY. 1. First, open GIPHY site and search for the GIF that you want to download. For example – search ‘download’ keyword. 2. Click on the GIF that you want to download. 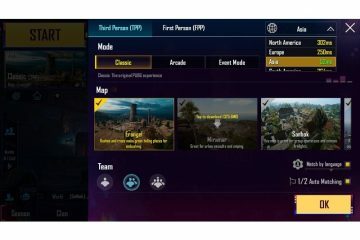 On the right side you will get media option click on it. 3. Click on copy button from the source to copy the source link. 4. 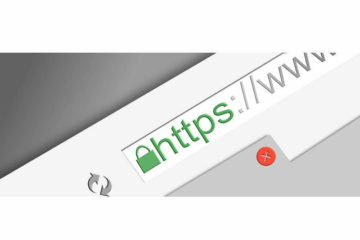 Open copied link into new tab. And, GIF will get open into new tab. 5. Now, you have to edit the copied link. 6. Open edited link into new tab. Right-Click on GIF, and then click on “save image as”. 7. Now, in the save as window, select desktop and then click on save button. That’s it. Now, we are going to set GIF Wallpaper Windows 10 as desktop background. How to set a GIF as your background windows 10. 1. Open BionX Video Wallpaper Animator. Click on folder icon. And, select the folder in which you have downloaded GIF images. Also, from the all selected formats section select GIF option. 2. That’s it. Now you will able to see all available GIF in the select folder. 3. Select the GIF that you want to set as GIF Wallpaper Windows 10. 4. Click on start button. That’s it. now check your Windows 10 desktop. And, you will able to see GIF as your desktop wallpaper. With Animated GIF Wallpaper software. You can also able to control frames of GIF image. To set GIF image on the complete desktop screen. Select “full screen magnification” option. And, again click on start button. To remove GIF and set old desktop background. Just, click on the stop button. If you have installed the software into your HDD. And, now unable to uninstall it from Control Panel. Then, first delete software folder from installation directory. After that, you can easily uninstall it from control panel > uninstall a program. GIF Wallpaper Windows 10 – Summing up. 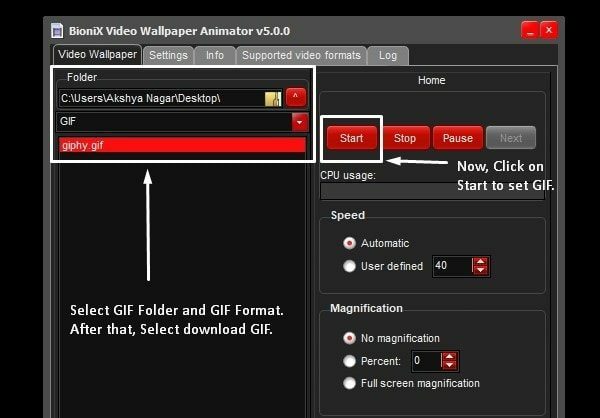 So, this is the easiest method to set a GIF as your background. There are some other software to do the same. But, those software are paid. That’s why I am not mentioning those software in this article. BioniX wallpaper animator is the best way to set GIF as your desktop wallpaper. You just need to drop GIF into it and click on the start button. If you know about any other better software then, feel free to comment. 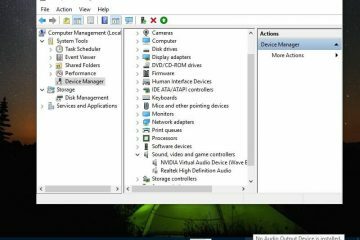 Previous ArticleWindows Explorer Keeps Crashing – Complete Guide to Fix. Next ArticleDeslide – Best tool to Remove Slideshow from Website. 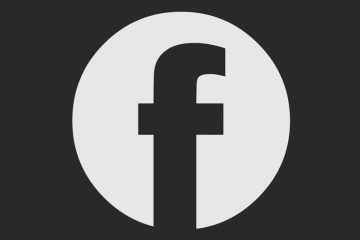 Activate Dark Mode in Facebook and Messenger App.